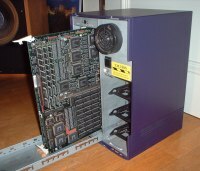 This is a first generation Indigo with an old R3000 processor running at 33Mhz. 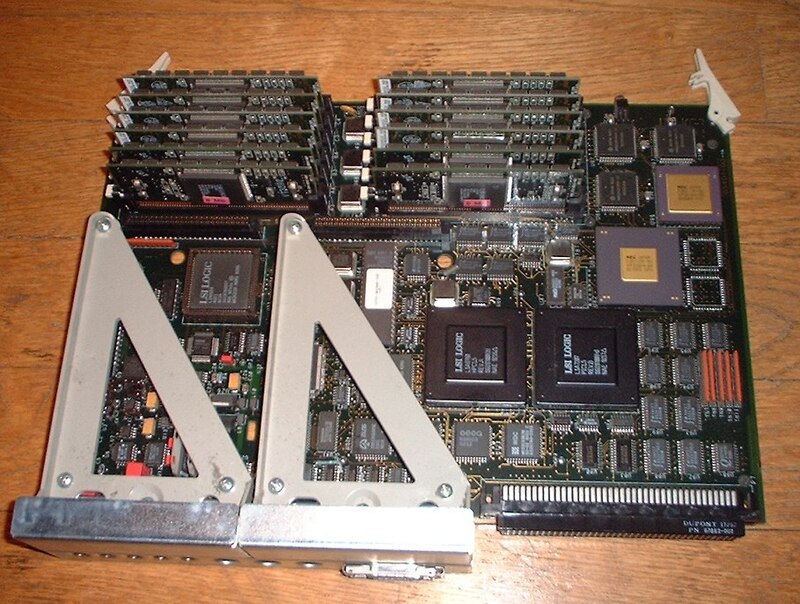 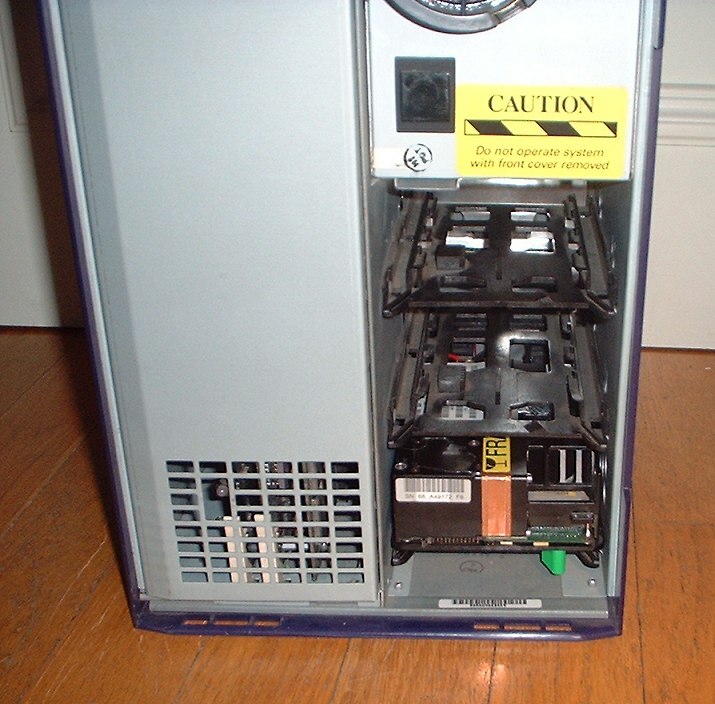 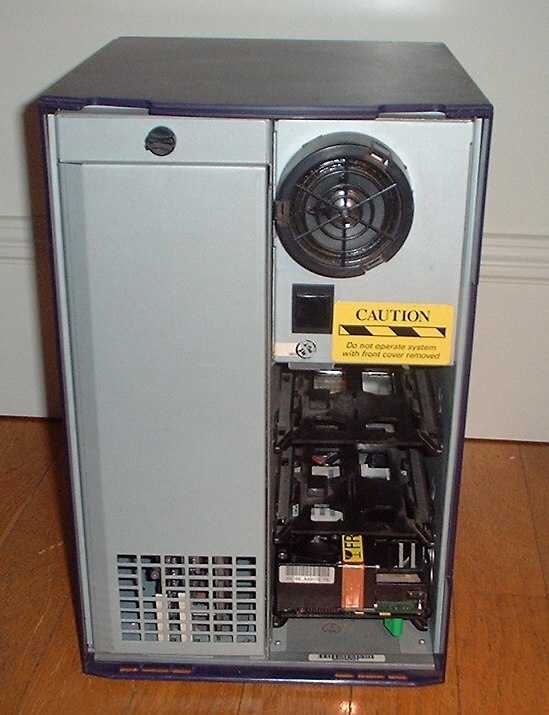 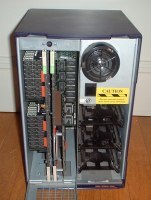 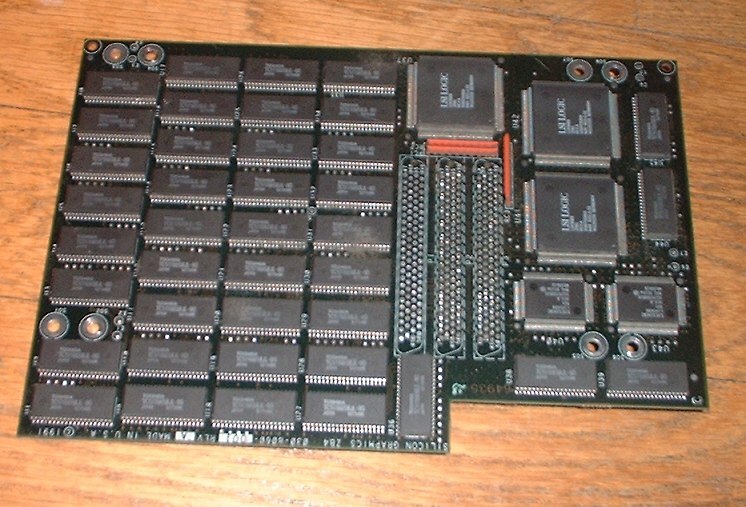 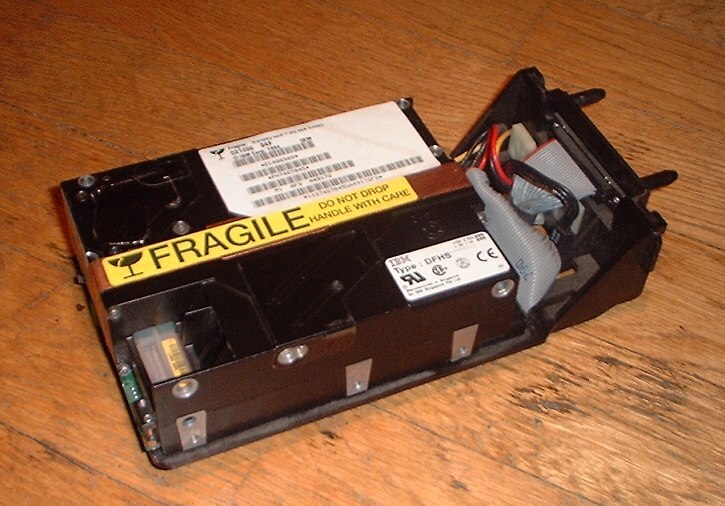 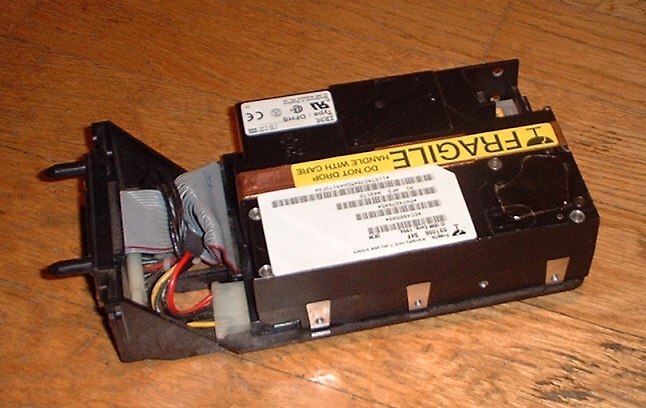 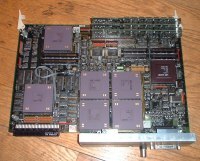 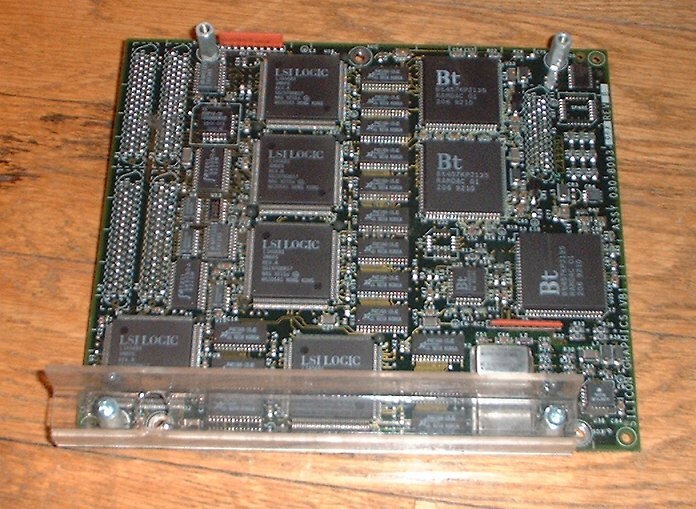 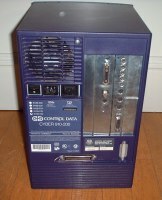 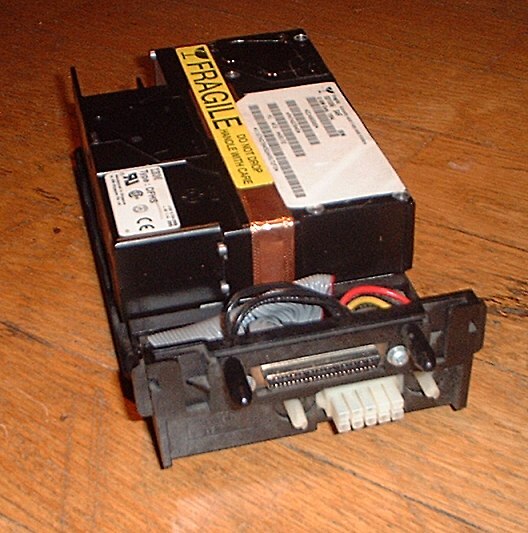 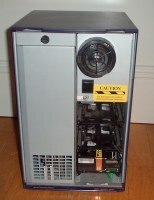 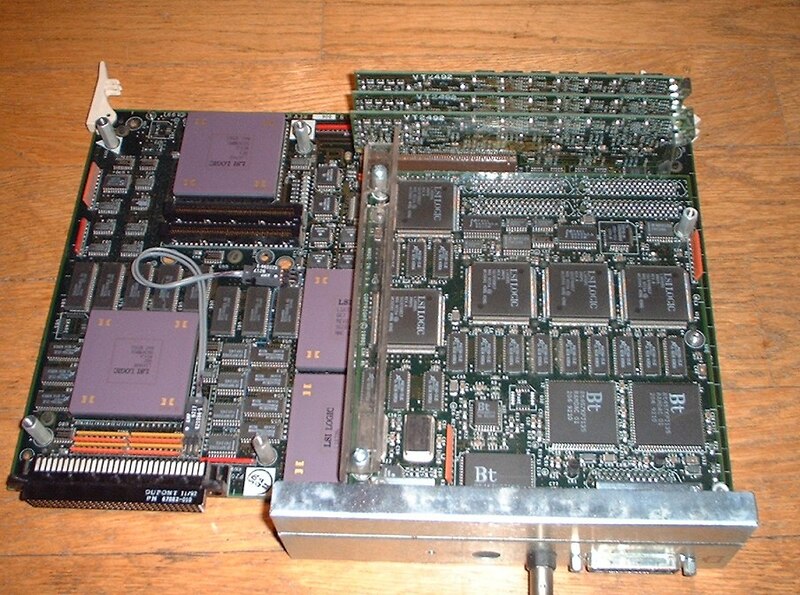 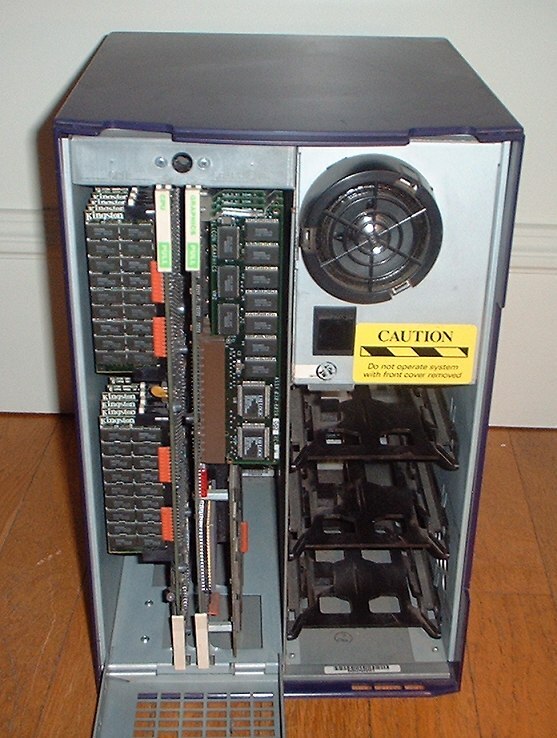 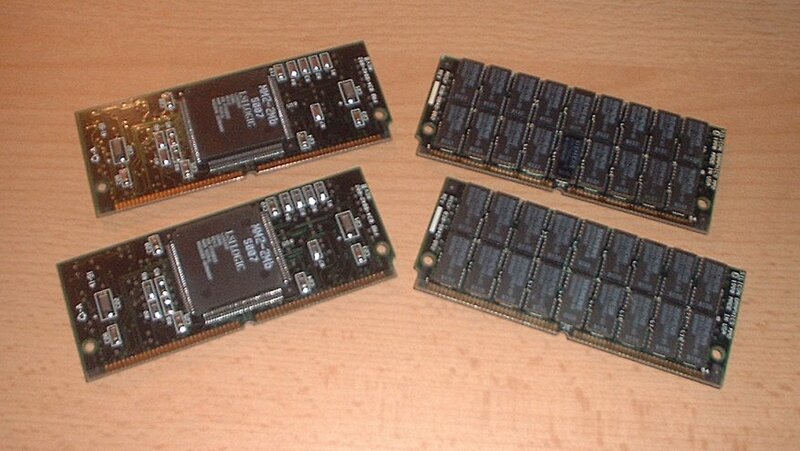 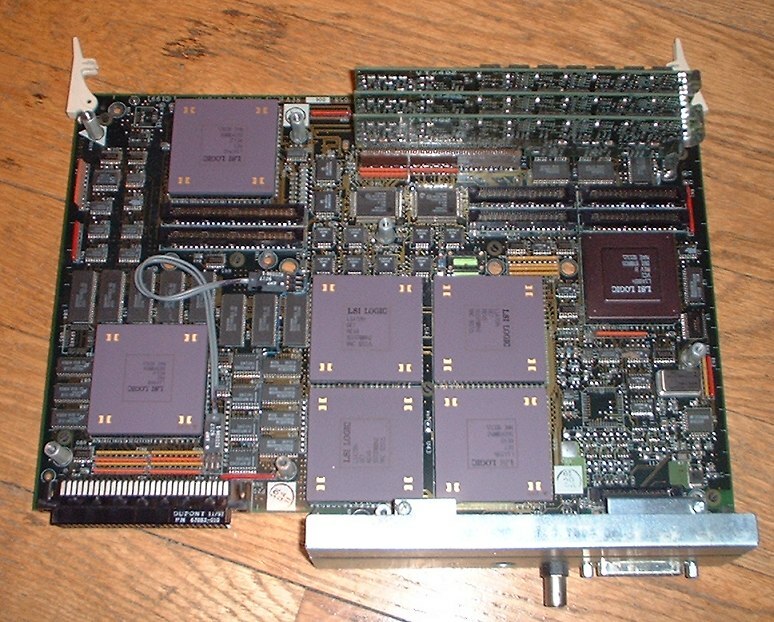 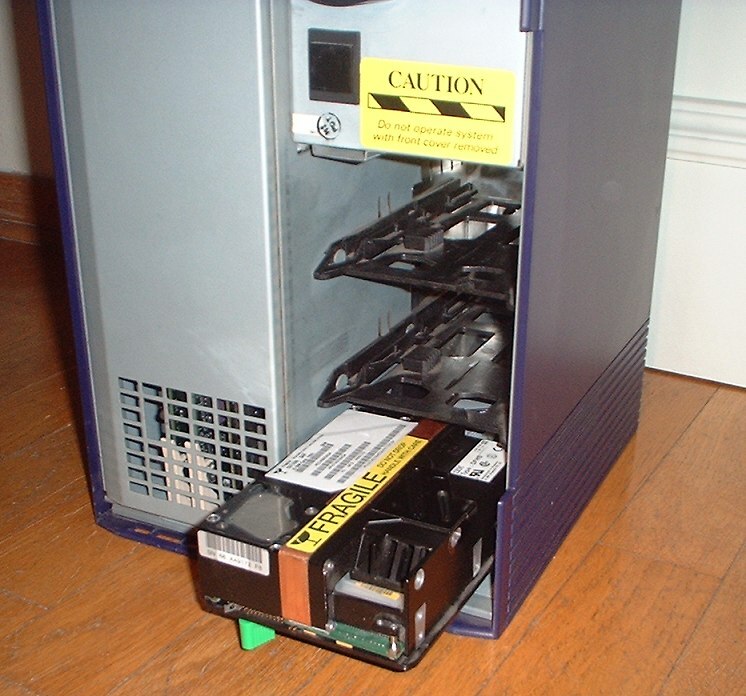 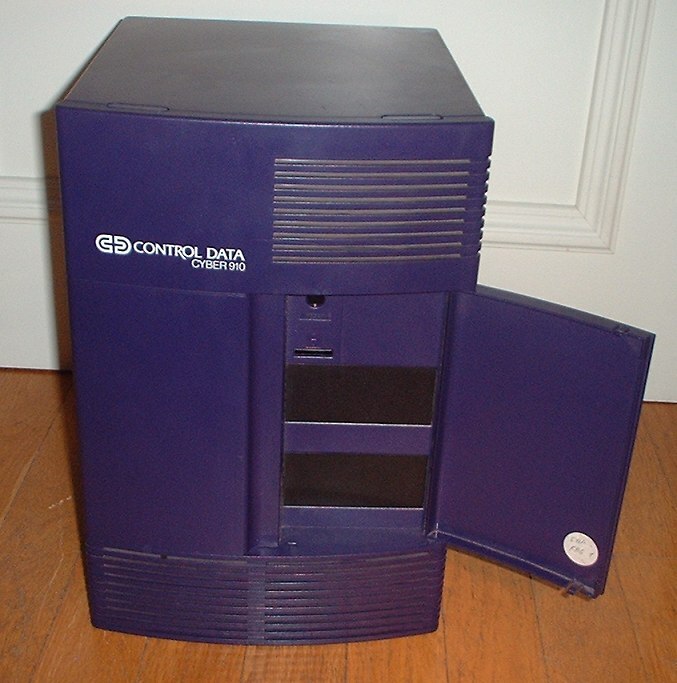 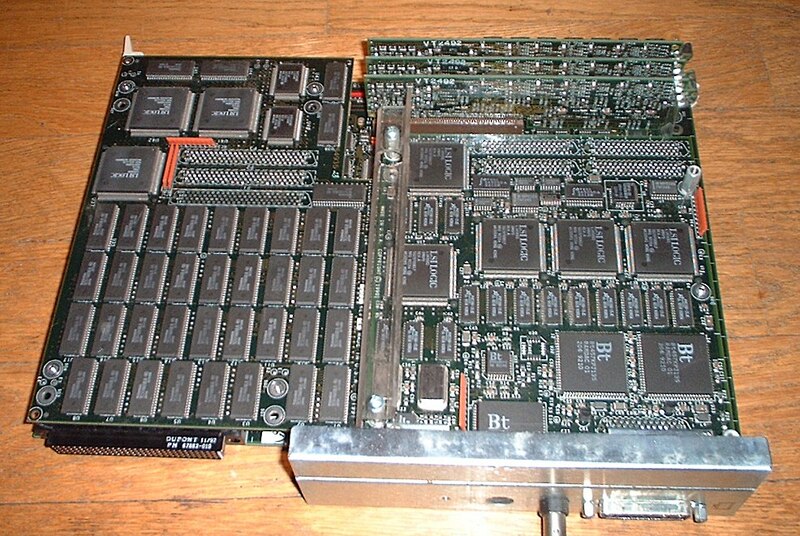 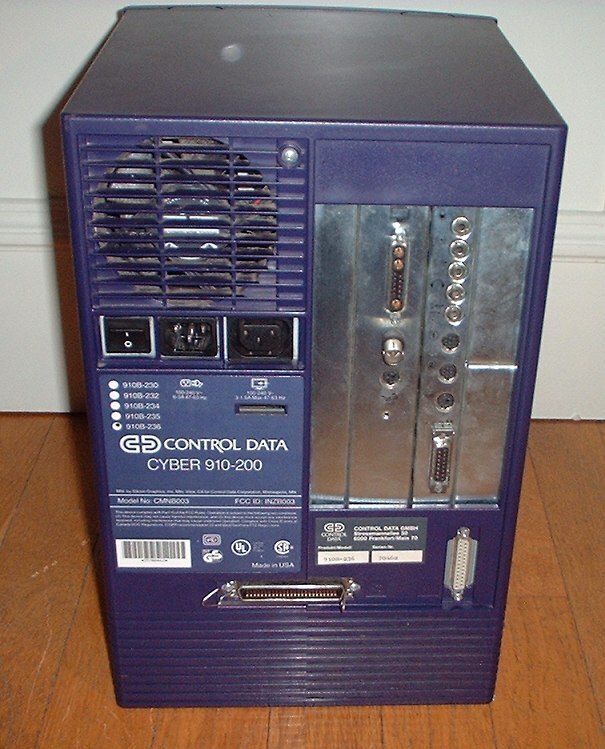 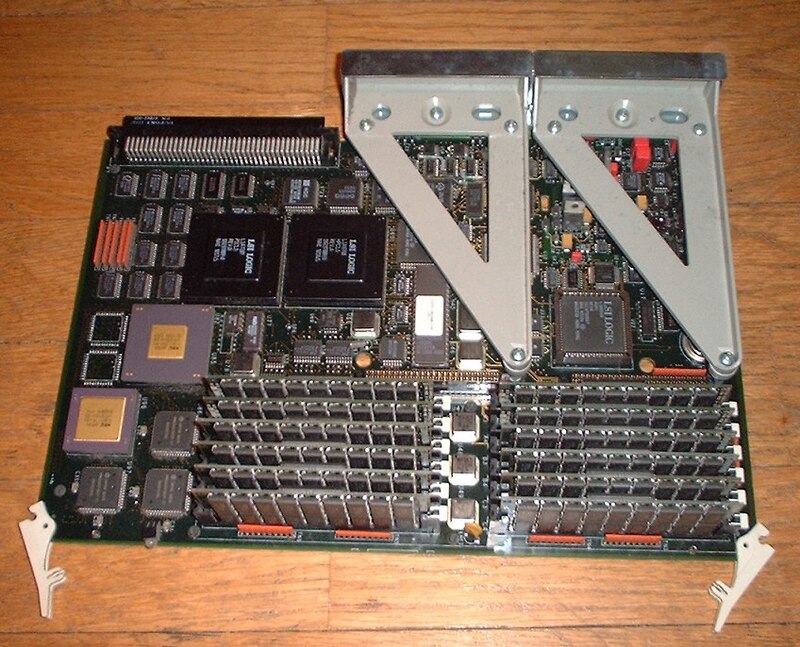 This version was replaced by a faster Indigo using a R4000 processor at 100Mhz. 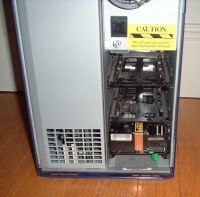 See my other Indigo R4K. 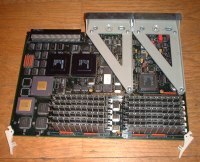 They differ both in processor and mainboard, but they support the same graphic options. 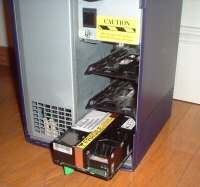 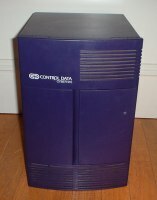 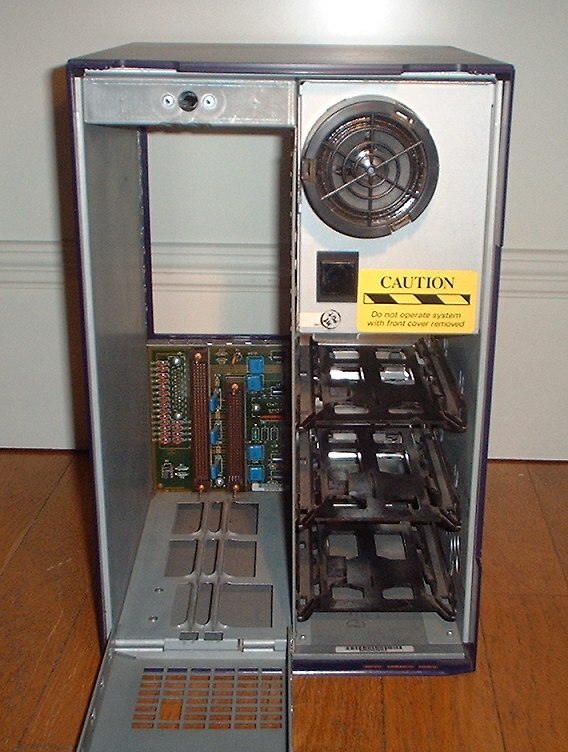 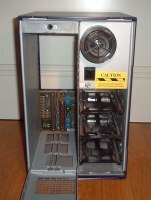 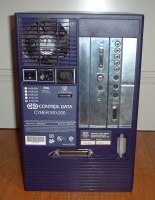 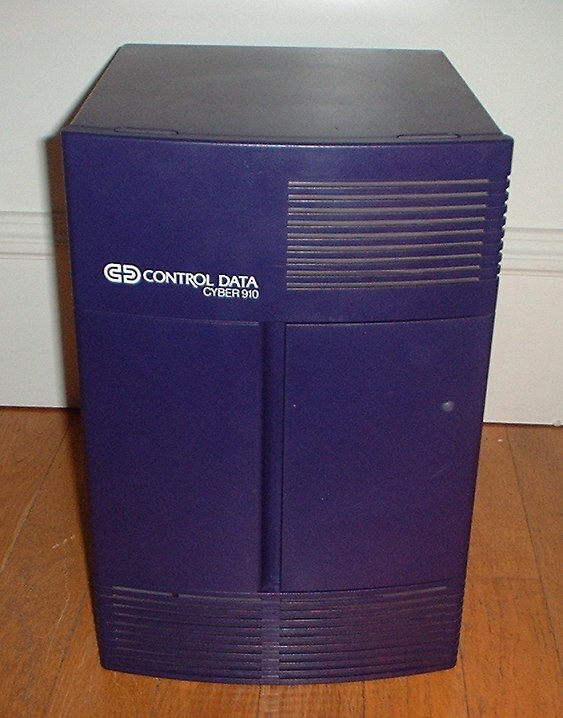 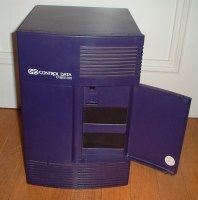 Other general information on the SGI Indigo can be found on this page. 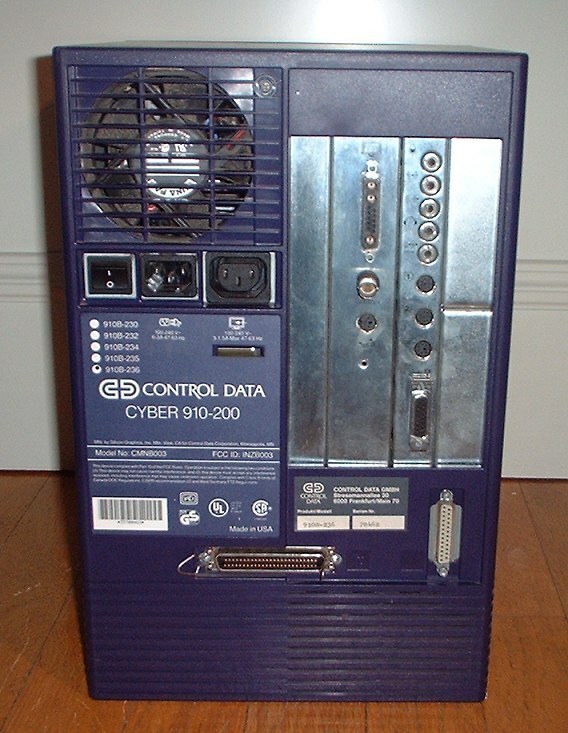 I also got this machine from ebay.